We have been on lockdown around our house the past few days as I am adjusting Nash’s schedule from a morning nap to an afternoon nap. Thankfully the transition is going really well! For months he has been doing a 9am-12 morning nap and just a small afternoon snooze, but i felt like it was time for a change so we switched things up this week to allow us to participate in more of the activities for kids that always take place at about 10am. Now we are doing a 3 hour nap after lunch time. 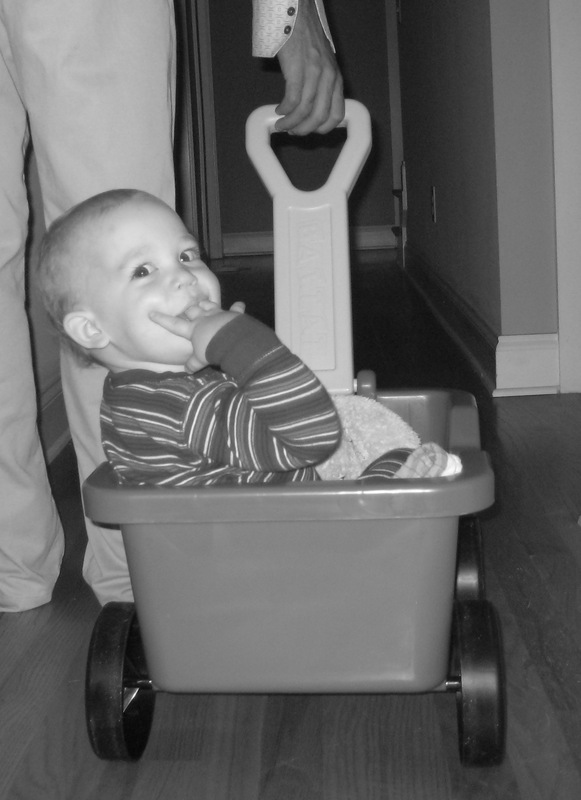 I’ve really sensed that Nash needs more interaction with other kids to work on his sharing skills, social skills, etc. 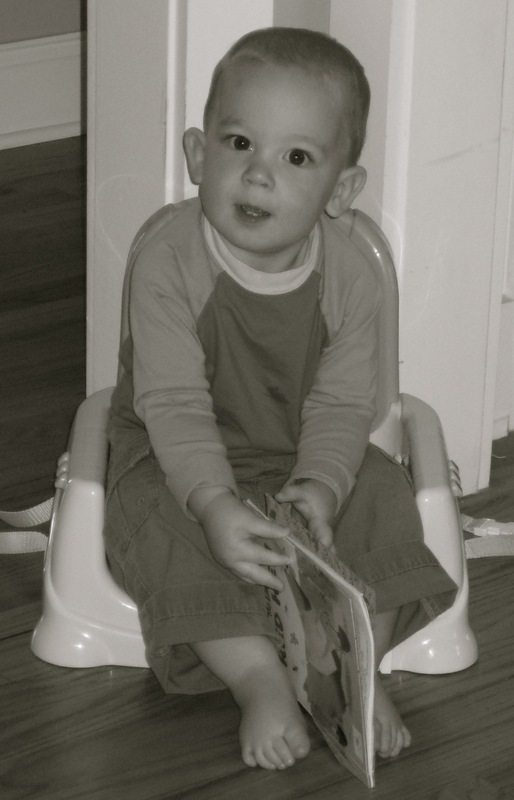 Plus he just loves being around other kids so I am hoping this new schedule will work great for us. Being sneaky! 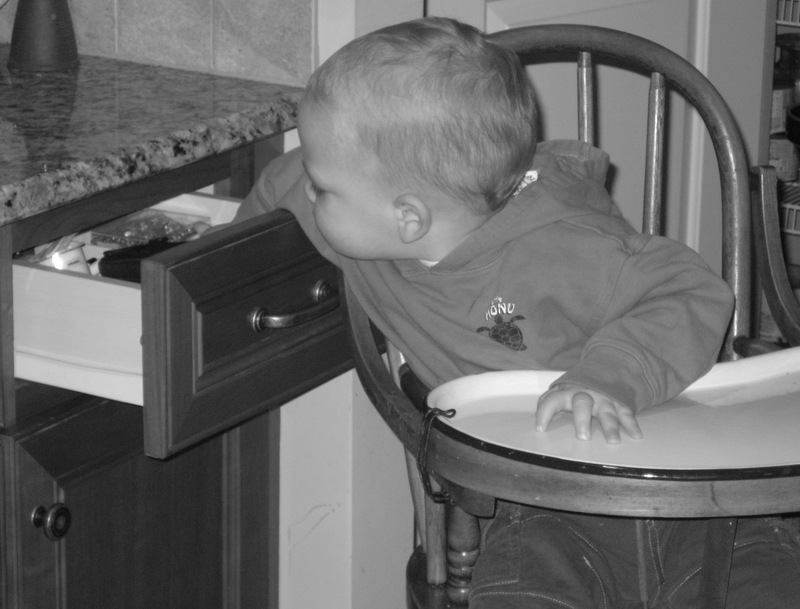 Nash figured out that the junk drawers is within reaching distance of his highchair.